Deborah Tavares talks about some of the ways that depopulation may occur and how some of the things that we are exposed to may be used against us as weapons. In a new 2 hour interview with Bob Tuskin Deborah Tavares talks about a wide variety of alarming but important issues. 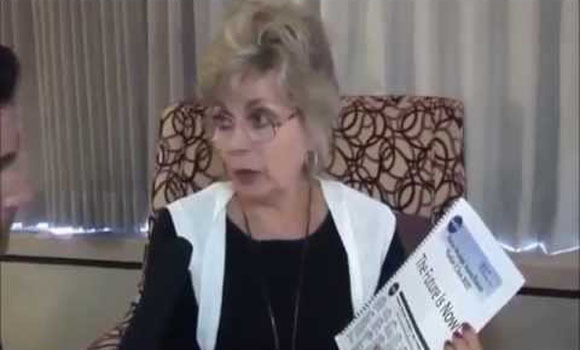 Delving past the basics of GMO’s and fluoride, they discuss some of the electro-magnetic dangers that have been, in her words, intentionally designed to weaken, control and eventually kill off a large majority of population. She quotes various source documents including a supposed NASA plan, silent weapons for quiet wars. Deborah also talks about predictive programming in movies, and some of the deeper meanings within the recently released “Elysium”.